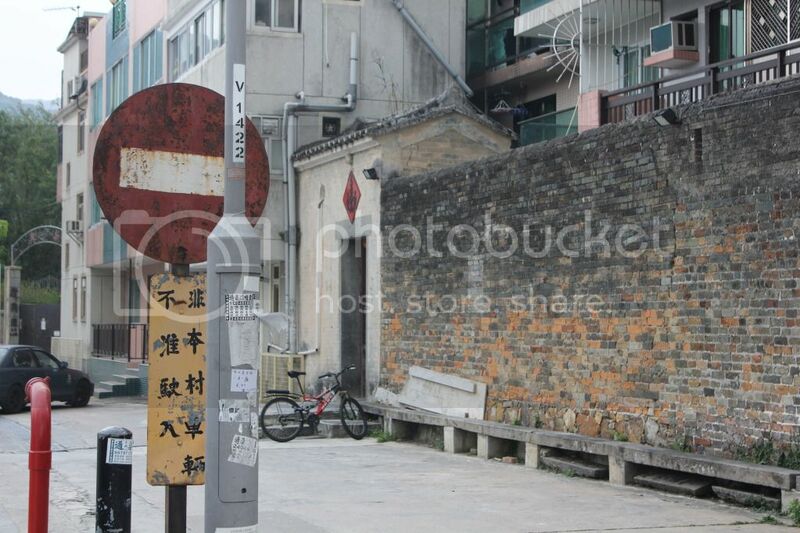 My last stop in the New Territories was Ping Kong, one of the so-called “walled villages” of the Hakka people. It is located a ten minute taxi drive from Sheung Shui, the last stop before the Chinese border and a place pulsing with petty trade and that unmistakeable “border” buzz. Ping Kong itself though, was something of a disappointment. I had read in my Lonely Planet that it was “quiet and untouristed”. No wonder. There is nothing worth seeing. 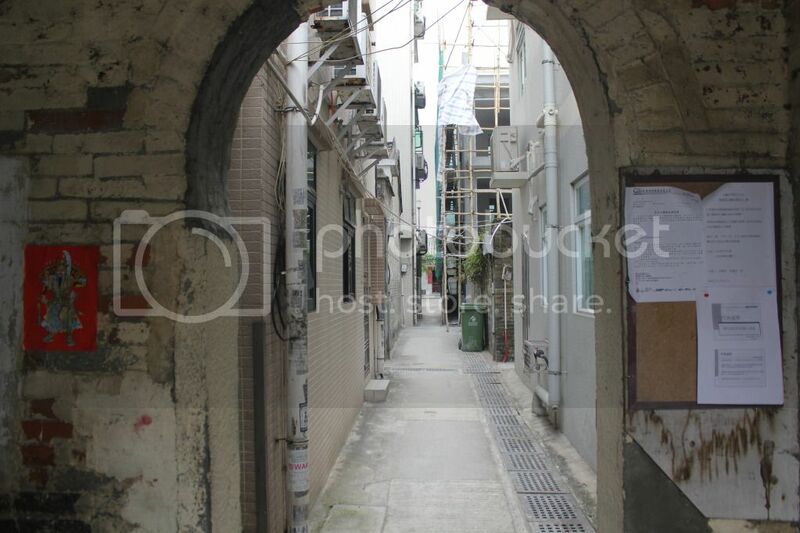 There is a small remnant of the “village wall” , behind which stands mostly modern, ugly three storey tiled buildings looking out towards the neighbouring high rise housing estate. 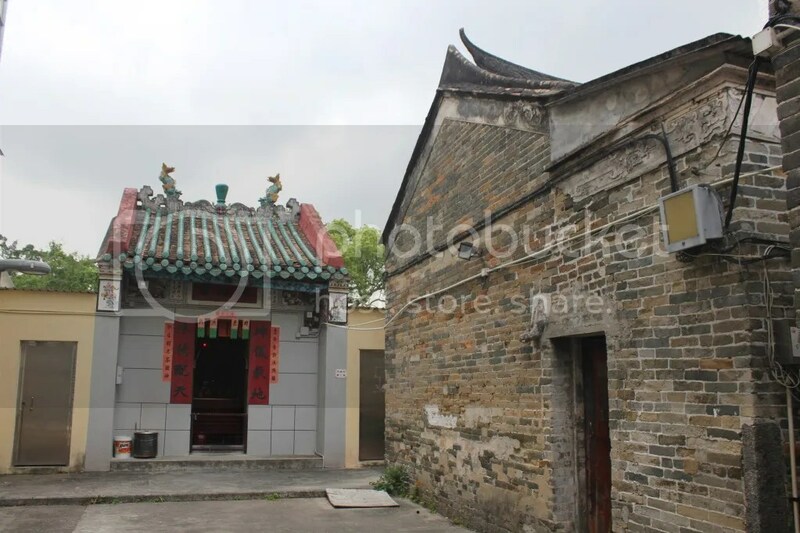 At the centre of the tiny hamlet was one old shrine…but it was not really worth the trip, especially when concerned with the exponentially more impressive villages of Kaiping across the border.